There will be exemptions as well. Teo made the announcement during Question Time in Dewan Rakyat today, 27 November, reported Malay Mail. 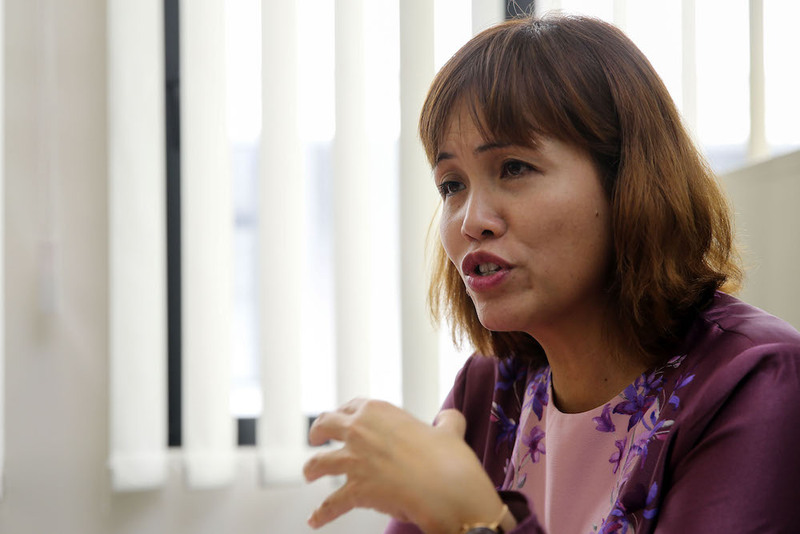 "To ensure that we won't burden the youths, the government has decided to begin a 2% or RM40 mandatory salary deduction the moment a borrower's salary has reached RM2,000," Teo said today, adding that the new decision was made following consultations. "This will increase according to their salary increment." Free Malaysia Today reported that the exemption will happen alongside the one given to students from the bottom 40% (B40) income group. 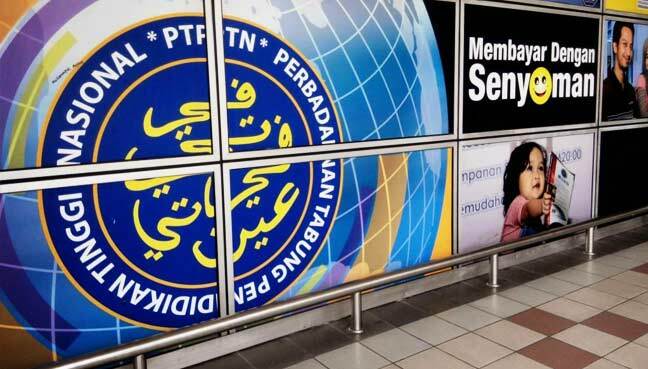 The exemption applies to both students in public and private higher education institutions, according to the Malay Mail report. 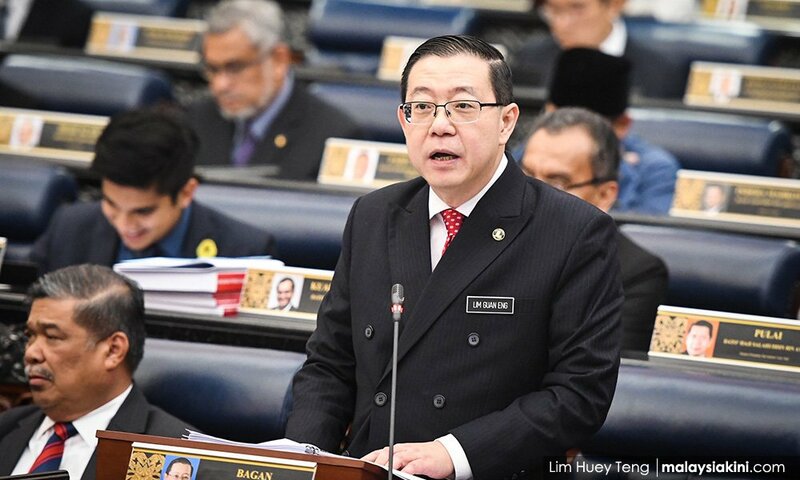 "For students in the top 20 (T20) group who get first-class honours, we hope that since they come from affluent families, they will continue to service their loans," the Kulai MP said. Through the initiative, repayment of loans would be ensured through scheduled deductions of between 2% to 15% from the borrower's salary﻿. It would have been applied to those who earned a salary of RM1,000 and above.